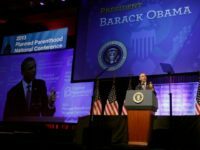 President Barack Obama’s deputies in the Department of Health and Human Services (HHS) are releasing a final rule that favors abortion business Planned Parenthood by preventing states from eliminating its Medicaid taxpayer funding. 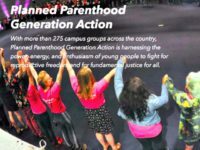 Students at the Maggie L. Walker Governor’s School for Government and International Studies (MLWGS) are launching a “Planned Parenthood Club,” according to a recent Facebook post. 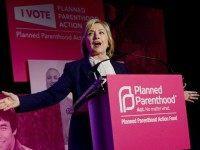 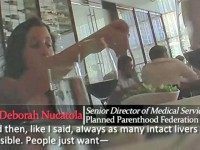 Hillary Clinton’s campaign chairman John Podesta admitted to Planned Parenthood’s CEO that the videos alleging the abortion business’s sale of fetal body parts were damaging. 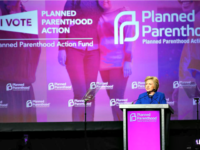 As Planned Parenthood celebrates its centennial anniversary on October 16, corporate watchdog 2ndVote updates its list of direct donors to the abortion business. 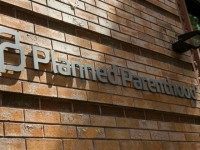 A bill sponsored by Planned Parenthood that criminalizes the distribution of recordings of conversations with abortion providers is now law in California. 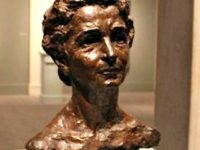 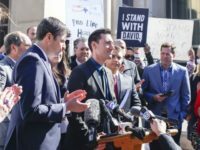 Emails obtained by the Washington Times show that California Attorney General and U.S. Senate candidate Kamala Harris’s office collaborated with Planned Parenthood to produce legislation that targets David Daleiden, the lead undercover journalist who exposed the organization’s alleged profiting from the body parts of aborted babies. 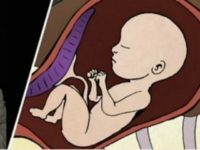 The House Select Investigative Panel on Infant Lives has voted to hold fetal tissue procurement company StemExpress in contempt for failing to provide documents required by a congressional subpoena. 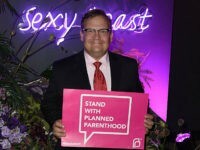 Andy Richter says he was “eternally grateful” to Planned Parenthood when he and his girlfriend decided to have their baby aborted in 1992. 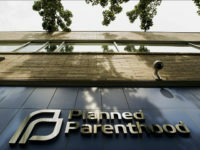 Critics of the bill are concerned it will force First Amendment rights to free speech and a free press to become subservient to Planned Parenthood’s privacy. 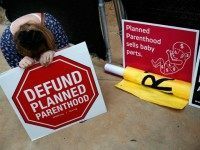 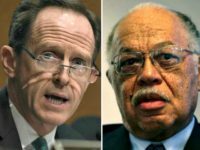 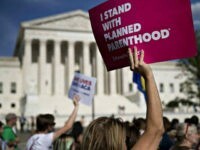 Planned Parenthood sought the money in an attempt to stave off efforts to eliminate its taxpayer funding following the video scandal that exposed its alleged involvement in the illegal sale of aborted baby body parts. 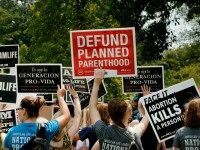 The series of videos last summer also exposed Planned Parenthood’s apparent practices of selling the body parts of babies it aborts on the open market and altering the position of babies during abortions in order to harvest their most intact organs. 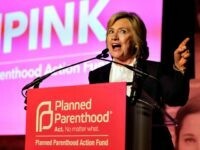 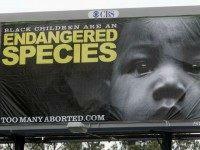 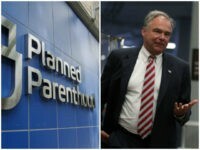 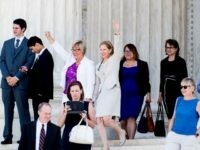 The increasingly radicalized Democrat Party is embracing abortion like never before in the latest draft of its platform, which includes particular support for Planned Parenthood against defunding efforts, and a vow to repeal the Hyde Amendment, a provision that prohibits taxpayer funding of abortion. 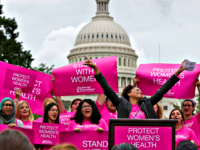 “This victory gives us the opportunity to march state by state, legislature by legislature, rule by rule, bill by bill, and reclaim women’s health and rights across the country, 100%, no burdens on any woman, anywhere,” said Dawn Laguens, executive vice president of Planned Parenthood Action Fund. 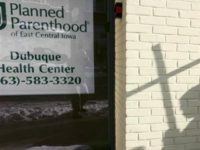 Sununu’s vote for a contract that includes even retroactive funding for Planned Parenthood in the state, is a reversal of his vote last year following the release of a series of videos exposing the abortion business’ apparent practice of selling the body parts of babies it aborts on the open market. 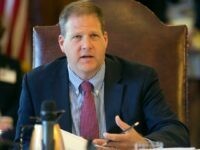 At that time, Sununu helped to kill a measure in the state to provide the funds.